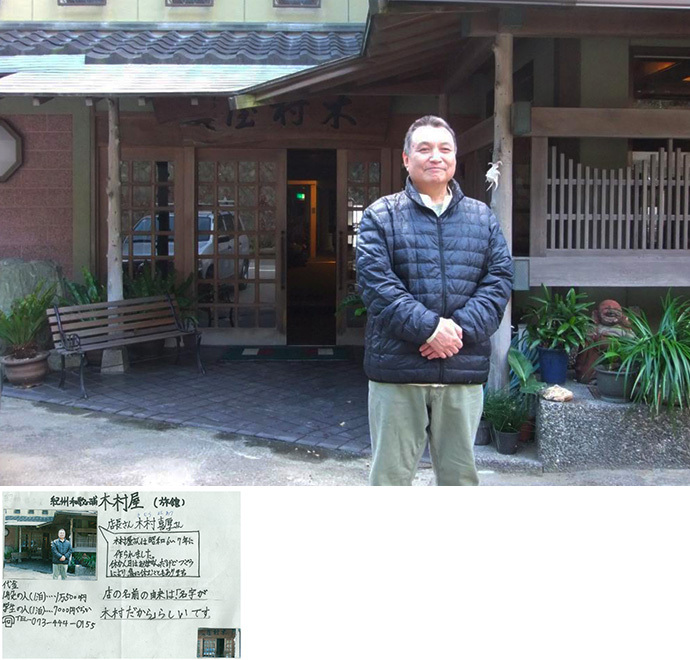 Founded in 1876, Wakaura Elementary school is located next toKishu Tosho-gu Shrine. The school's sixth-graders participate in an initiative to communicate the appeal of their community during integrated learning time based on the theme "Welcome to Our Town." This section of the website introduces "Great Things fromWakaura," a summary of what the students learned through that research project and what they would like to communicate to visitors about their town. This restaurant is named for its founder's grandfather. Its sashimi dishes, prepared using only natural ingredients, offer crisp texture and go perfectly with Japanese sake! Its tableware is pretty, and even its home-style dishes and appetizers will make you exclaim, "Yum!" This is a spot where you can experience bliss for your palate. This restaurant puts emphasis on good communication. 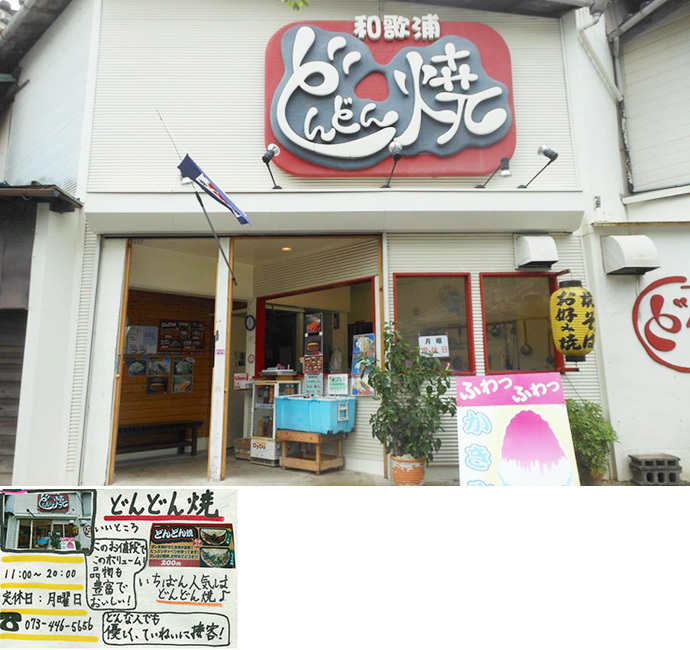 Popular menu items include hamburger steak during the summer and udon noodles in the winter. Kimuraya was started in 1931-1932. 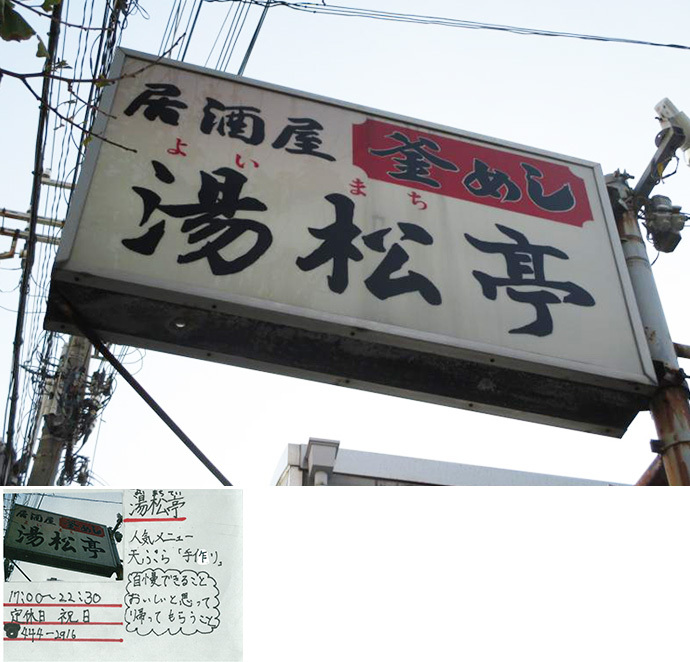 The founder chose that name because his last name was Kimura. The business doesn't close on a regular basis, although sometimes it may close briefly for unexpected reasons. Fees are about \15,000 for adults (one night) and \7,000 for students (one night). 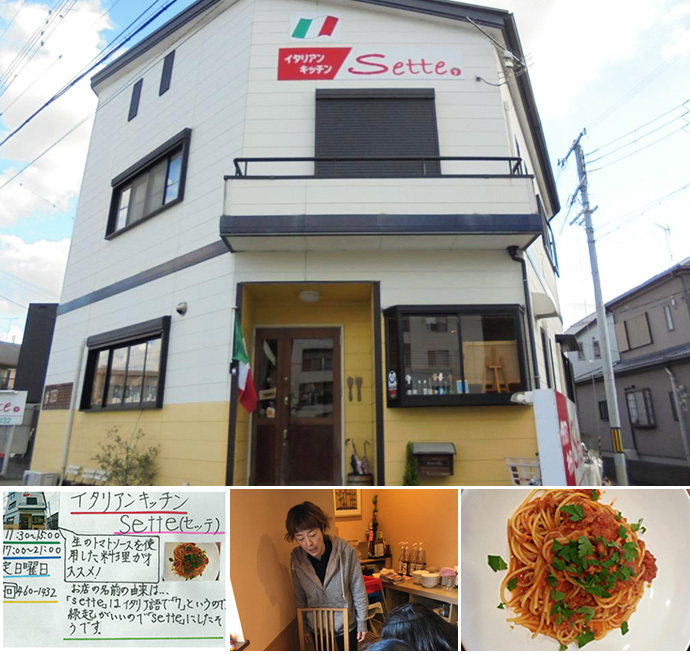 The owner chose the name because the word sette means "seven" in Italian, which he considers a lucky number. We recommend dishes that use homemade tomato sauce! 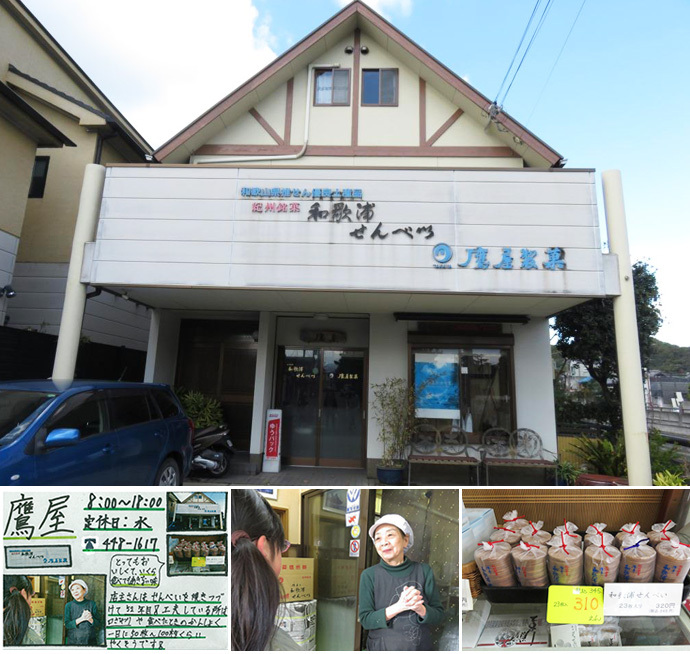 This is the owner's 52nd year to make rice crackers! Her unique touch can be seen in the products' mouthfeel and texture. 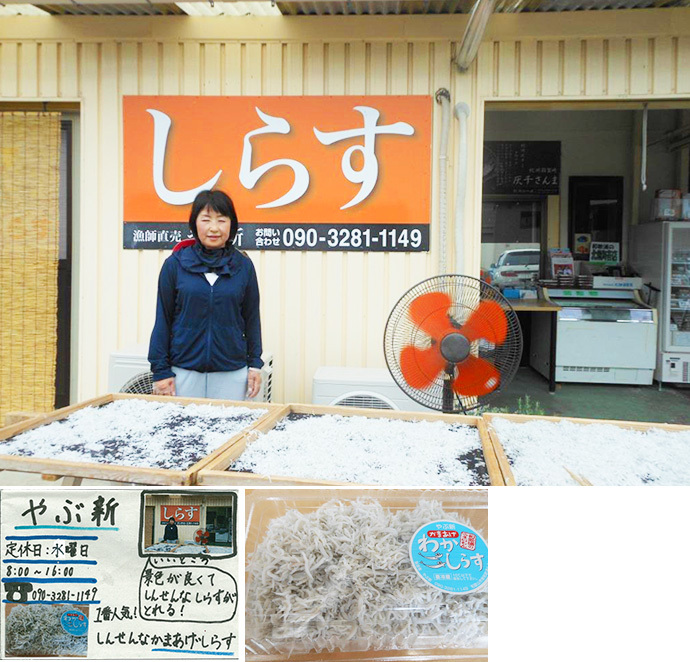 She bakes about 50 to 100 rice crackers every day. They're very good and have a taste that you won't tire of, no matter how many you eat. Stella means "star" in Italian! Popular menu items include pasta and pizza dishes. The restaurant's unique touch lies in its use of fresh fish! 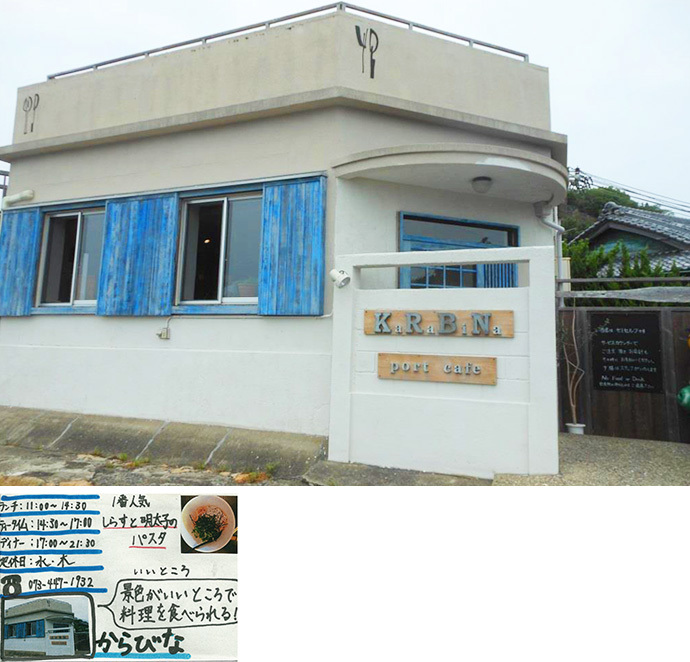 This restaurant's name is based on the owner's name, Koji, which he shortened to one character because it's easy to remember, and because his goal is to make customers feel happy when they eat his food. (The character means "happiness.") We recommend the prix fixe lunch! 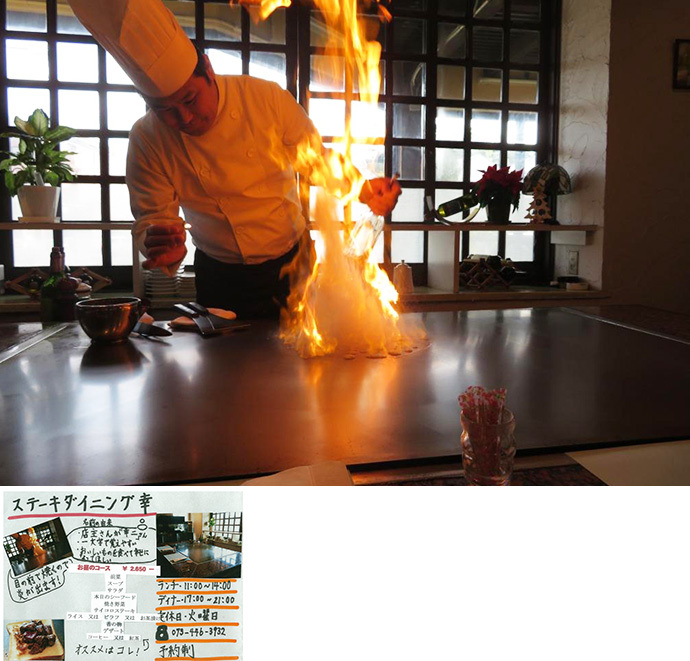 You can watch flames flare up as your food is cooked right in front of you! 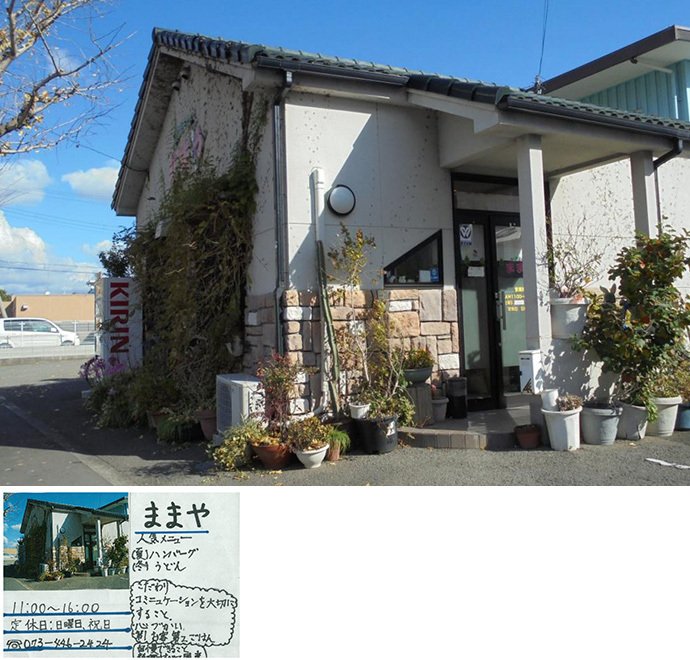 The owner of this cafe is very nice and kind. 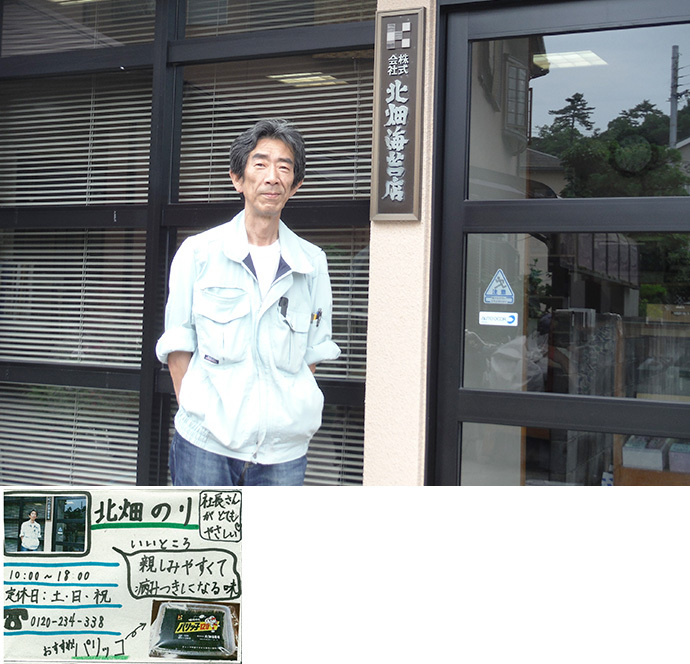 The name reflects his wish to provide a place where people can drink coffee while listening to music. We recommend ? la carte cake dishes, which feature a shifting daily menu of fruit accompaniments. This coffee shop's name means "ivy" in French, and the owner chose it because there's a lot of ivy growing on the walls of the shop. 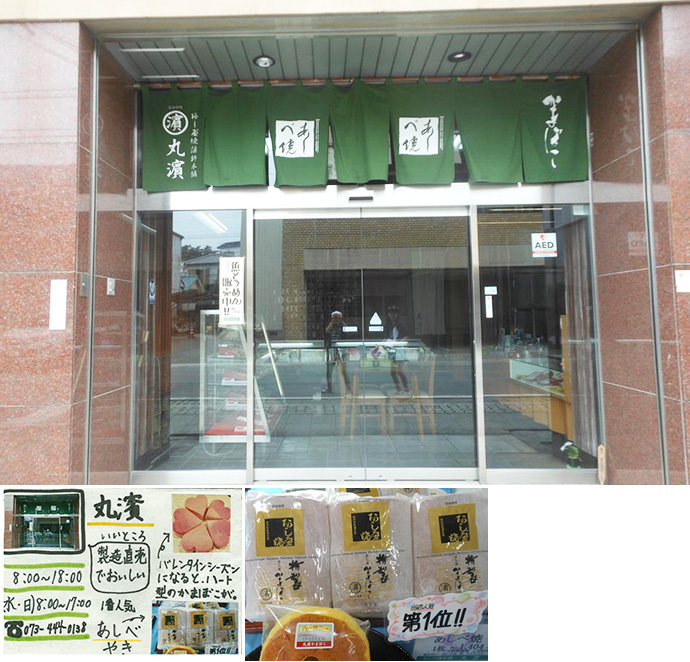 The most popular menu item is the 9-portion Wakanoura Morning Set. We recommend the crisp mini-waffles! 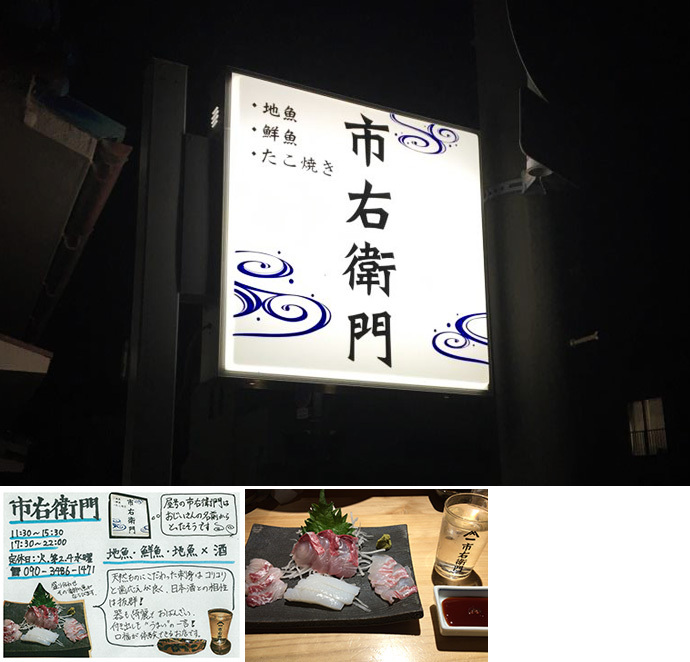 The most popular menu item at this restaurant is the Nagomi Set. 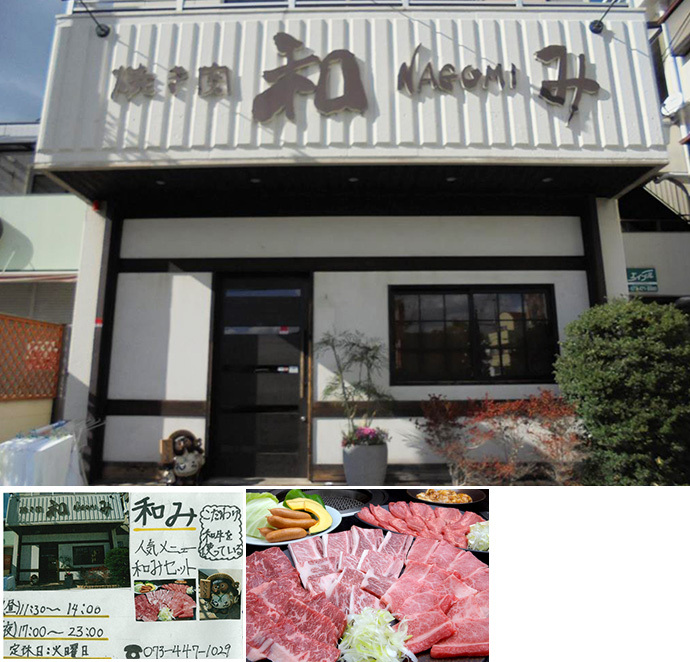 The owner prides himself on using Japanese beef. 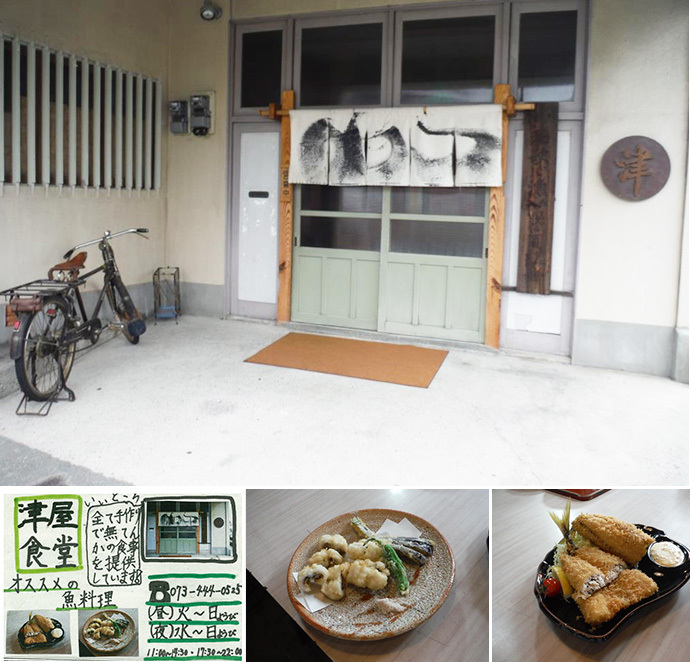 Popular menu items at this restaurant include homemade tempura dishes. 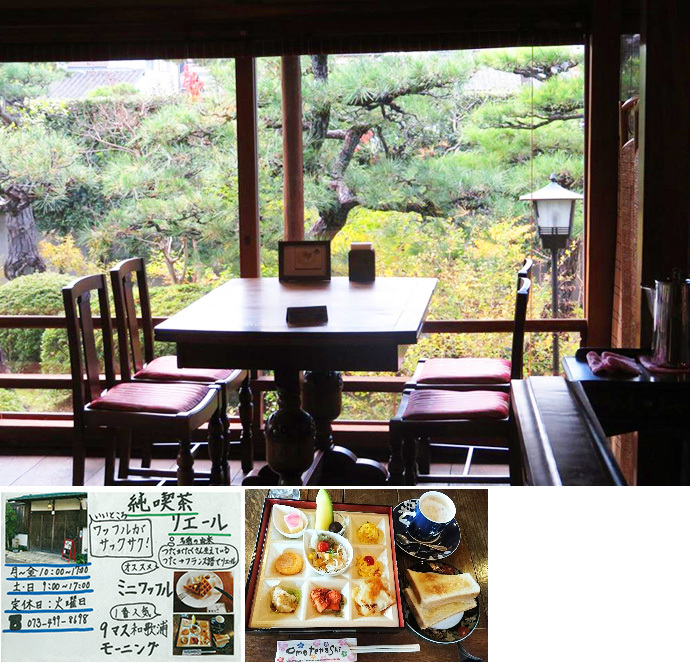 The owner takes pride in ensuring that customers can go home having enjoyed a delicious meal. 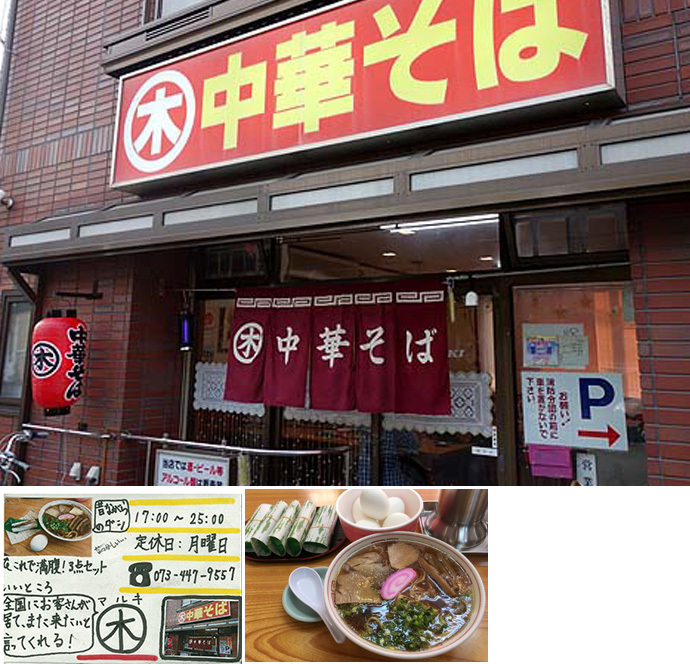 Popular menu items at this restaurant include the ShunkaiGozen and the ShunsaiGozen. The owner takes pride in using fish from Arida. The most popular menu item at this ramen shop is ramen with entrails. The owner takes pride in keeping prices low so that he can attract as many fans as possible. 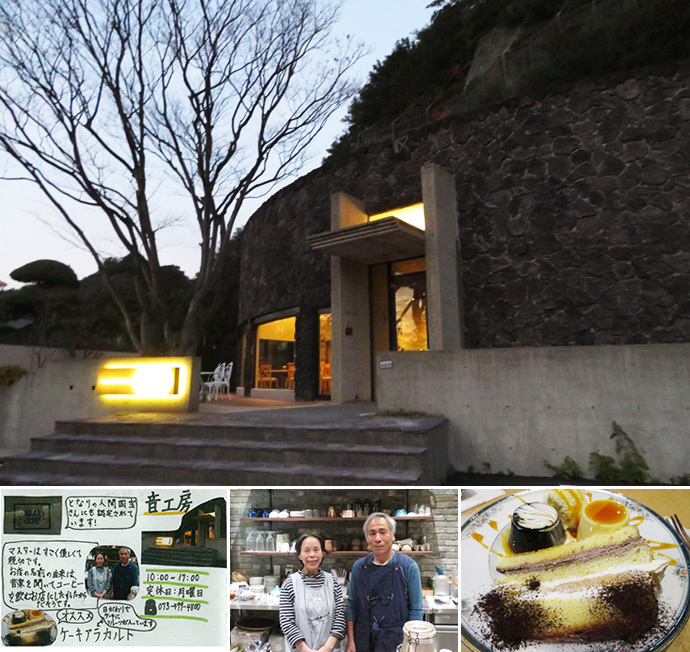 This restaurant serves only additive-free, home-made cuisine! 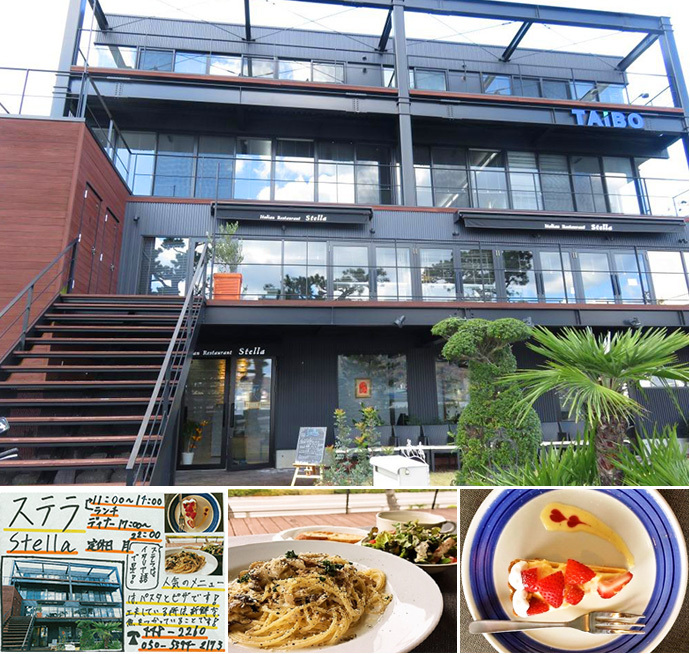 We recommend its fish dishes. 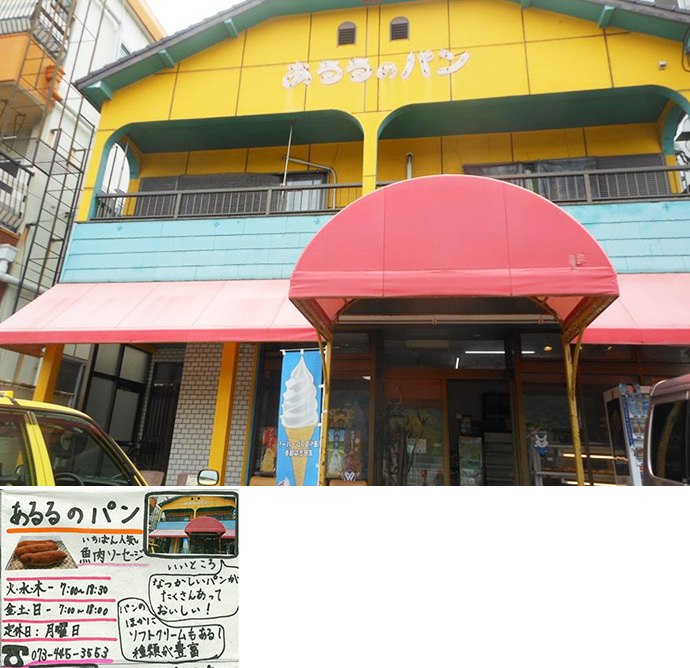 The owner named this restaurant to reflect his desire to add color to Wakayama. 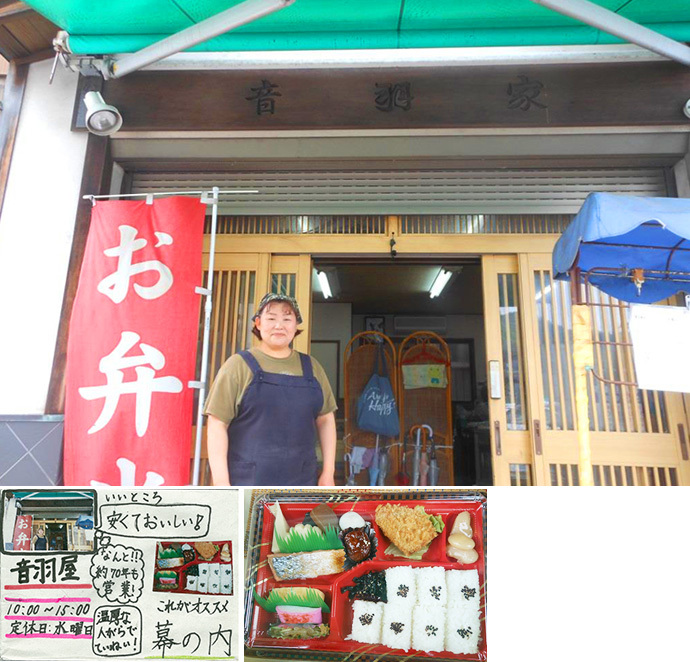 He's very kind and polite, and he makes bento box lunches and other lunch dishes using local ingredients! 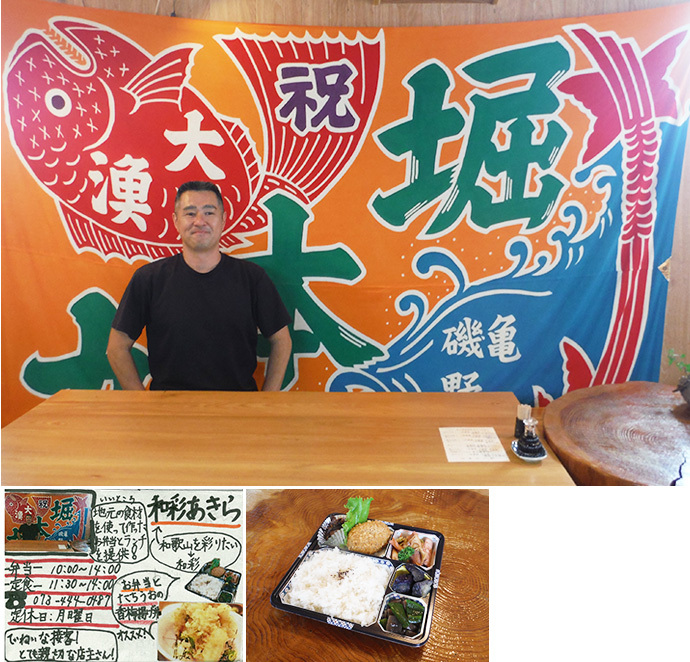 We recommend the bento lunch boxes and rice topped with fried, ume-seasoned cutlass fish. The president of this company is very nice. We recommend its Parikko, which tastes so good it's addictive. This company manufactures boiled fish paste products and sells them directly. Around Valentine's Day, it sells heart-shaped boiled fish paste, too. 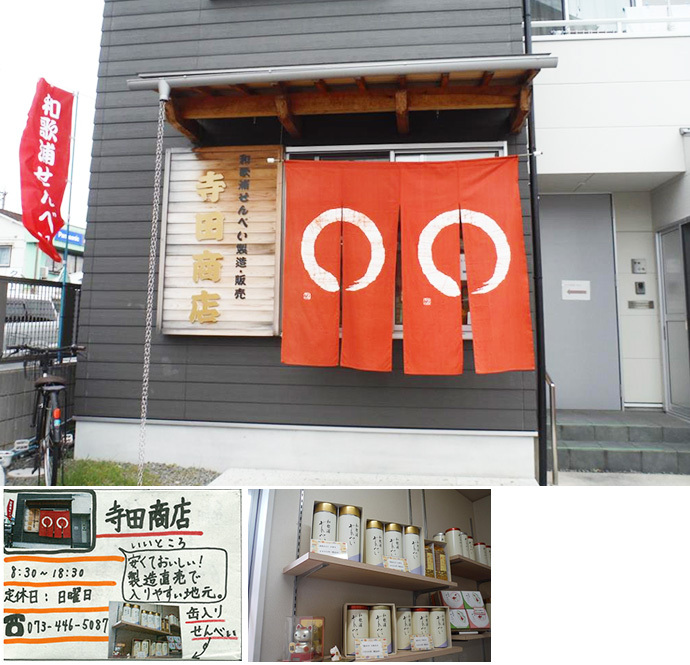 Its most popular product is called ashibeyaki. Wow! This restaurant has been open for about 70 years! 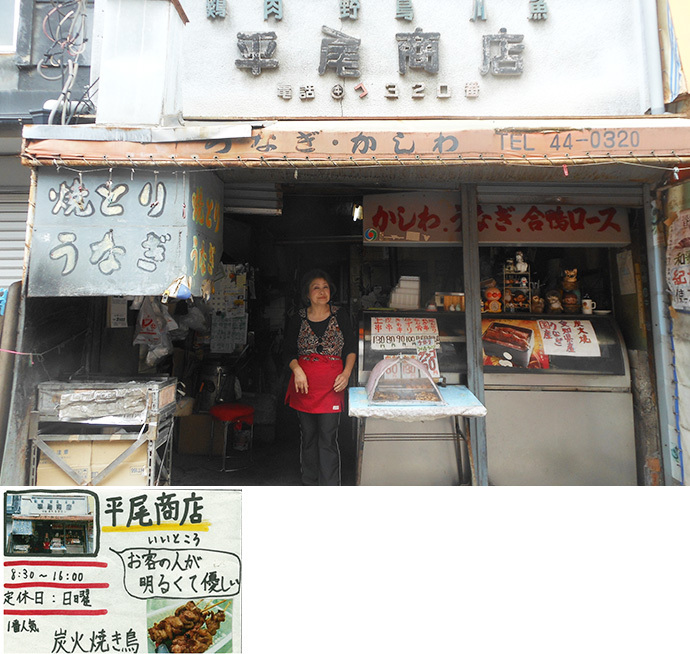 The food is inexpensive and delicious, and the owner is warm, friendly, and polite. We recommend the Maku-no-uchi box lunch. 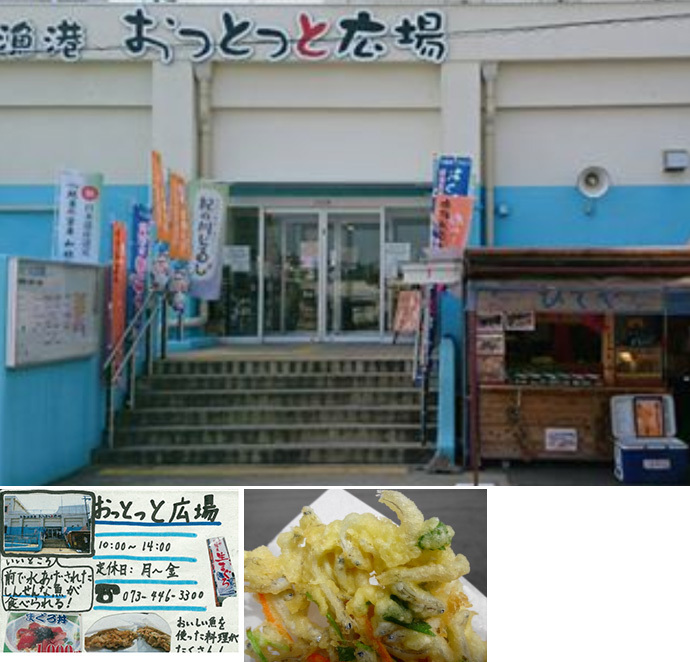 This shop is located in a scenic setting where fishermen catch fresh young sardines! The most popular product is cauldron-cooked sardines. 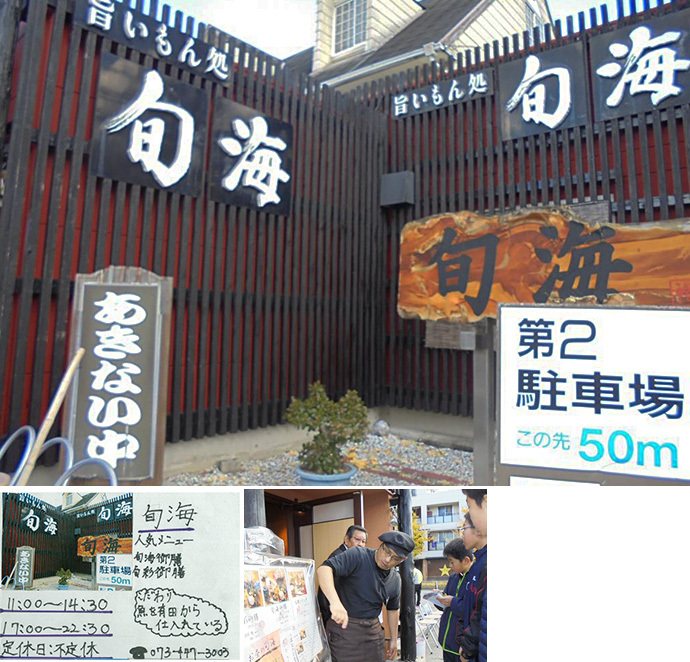 At this restaurant, you can eat fresh fish landed at the adjacent pier! There's an extensive selection of delicious fish dishes to choose from. 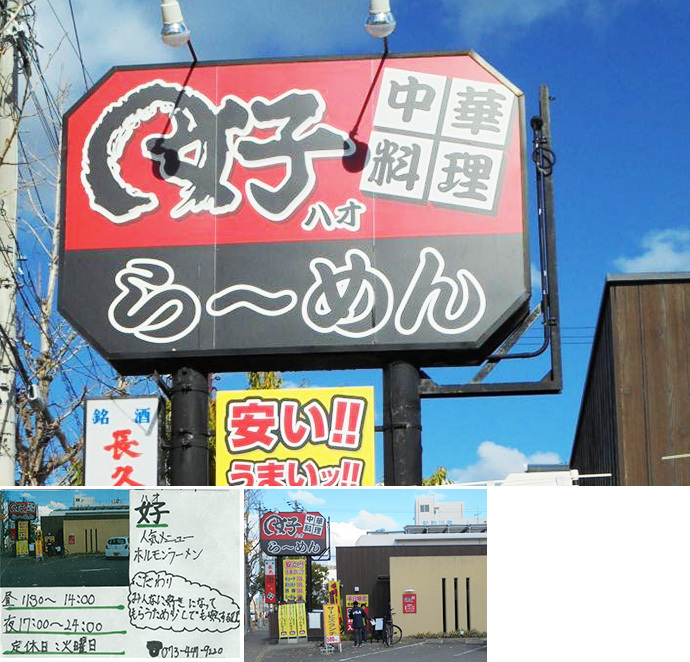 This restaurant has customers from all over Japan who say they're looking forward to coming back! Its filling three-dish set prepared with old-fashioned soup stock is delicious. This shop makes inexpensive and delicious food! The company makes and sells its own products at a local location that welcomes visitors. 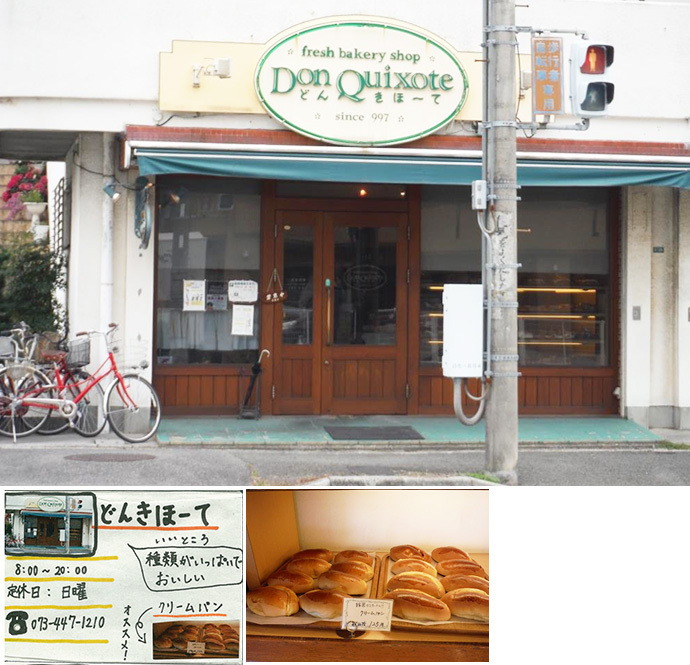 This bakery offers a wide selection of delicious breads. We recommend its cream rolls. This shop's owner is nice and friendly. The most popular menu item is charcoal-grilled chicken. Dine in a beautiful setting! The most popular menu item is pasta with young sardines and seasoned cod roe. 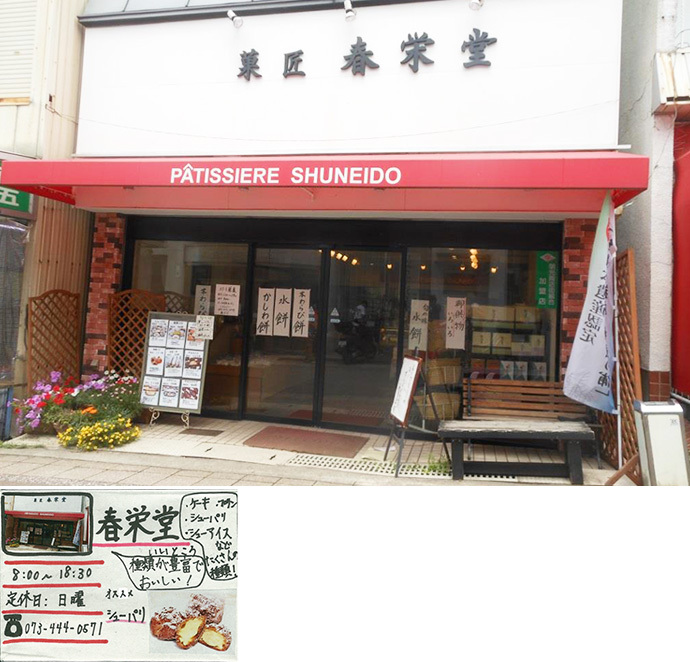 This shop offers a wide selection of delicious treats like cake, pudding, choux Paris, and choux ice. We recommend the choux Paris! This bakery sells delicious, old-fashioned breads that will make you nostalgic! In addition to bread, there's an extensive menu of treats like soft-serve ice cream, too. This shop provides kind, polite service to everyone! Portions are large for the prices! There's an extensive selection of delicious items! The most popular item is dondon-yaki.